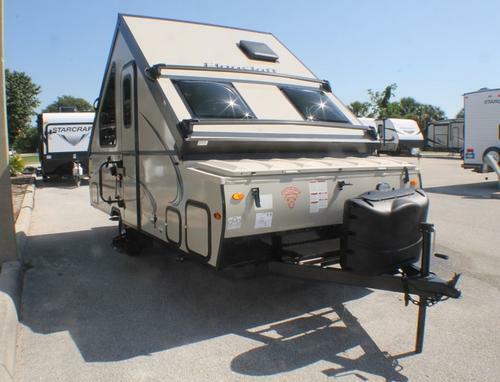 Camping World has more than 15,000 towable RVs available every day, including both new and used pop-up campers. 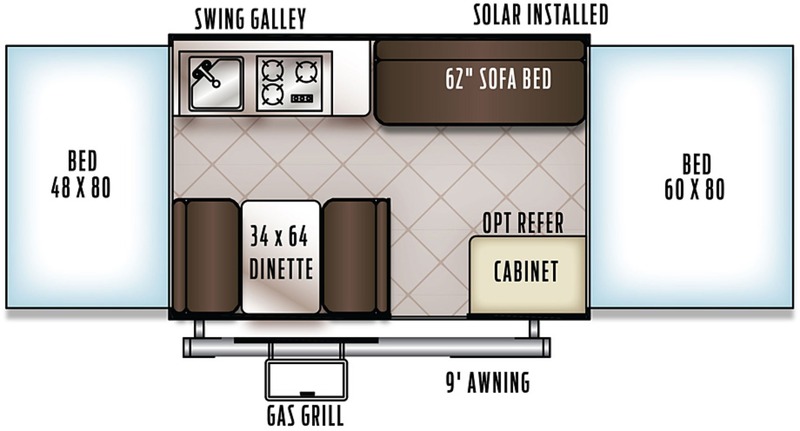 We sell pop-up units in box lengths (size of the fold-down camper before opening) of 8 to 16 feet, most of which are under 2,000 pounds. 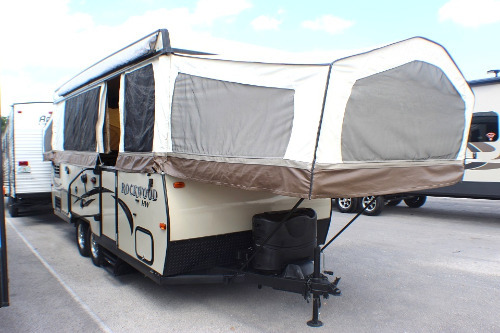 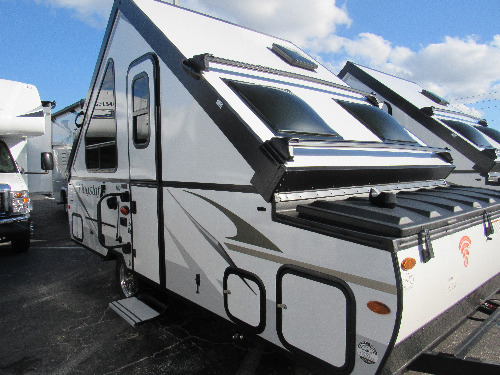 At Camping World want you to enjoy RV living as a couple or with your whole family, as pop-up RVs range in sleeping capabilities from 2 to 8 people. 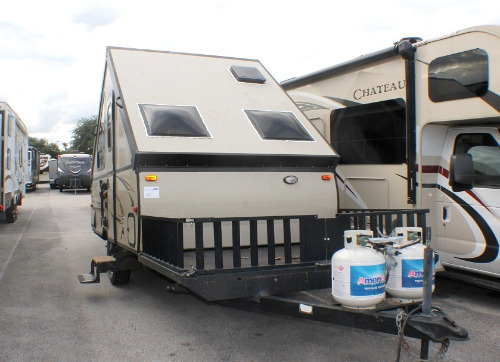 There are two types of these units, tent campers and hard-sided campers—also called A-frame campers. 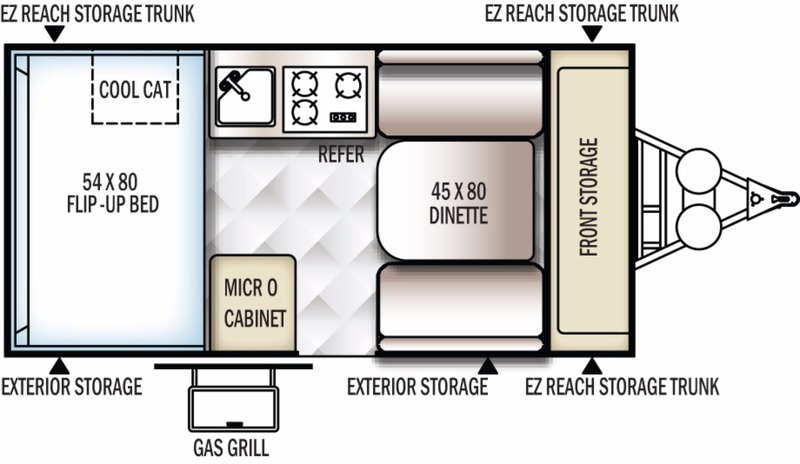 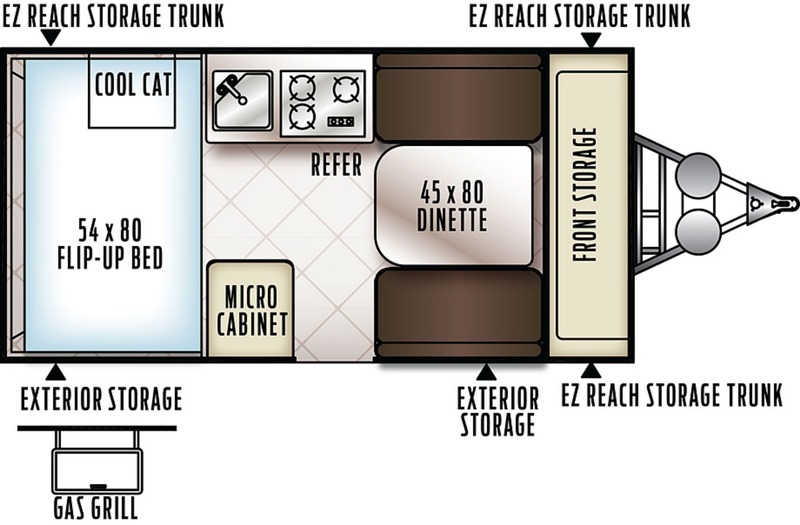 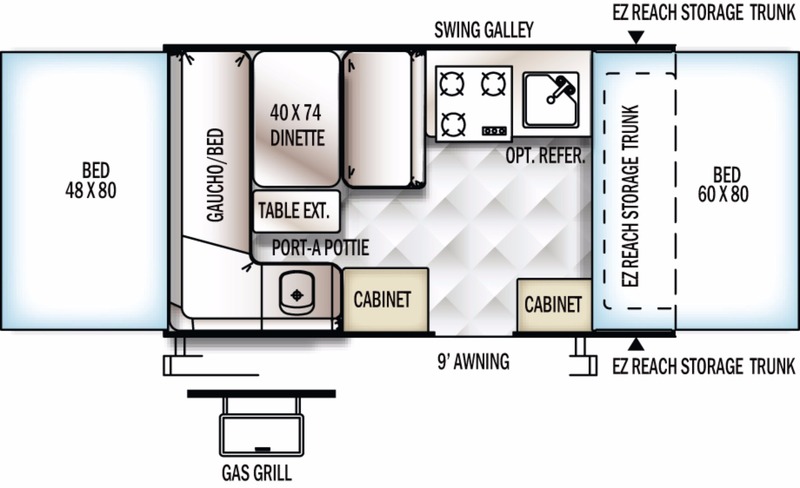 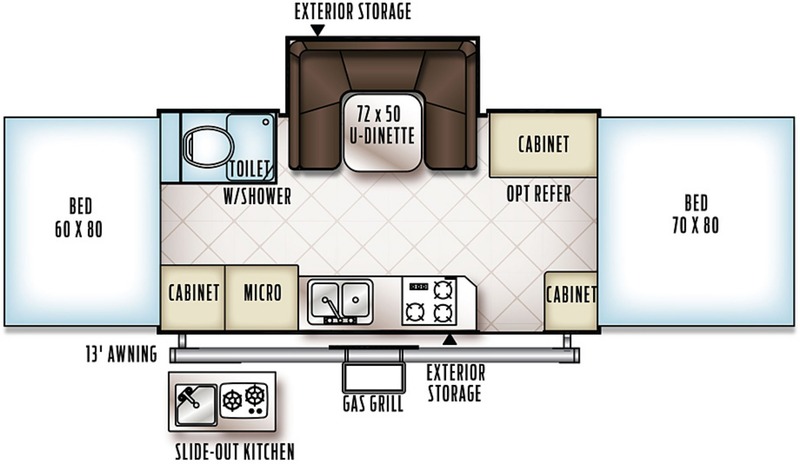 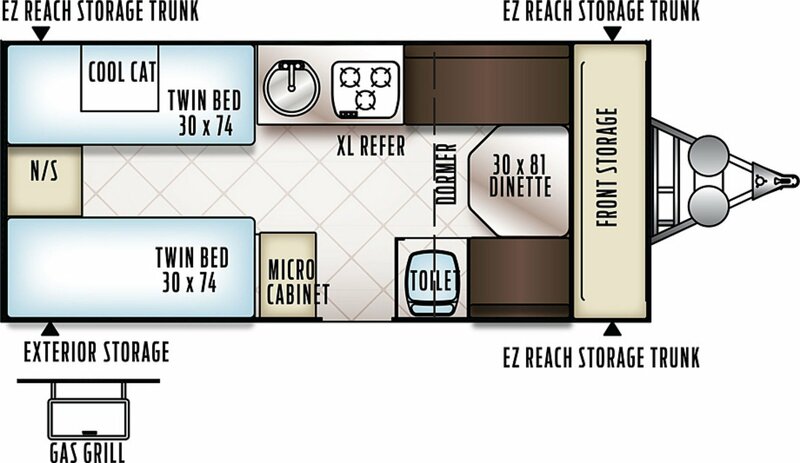 Some pop-up RVs, even small pop-up campers, come with a bathroom. 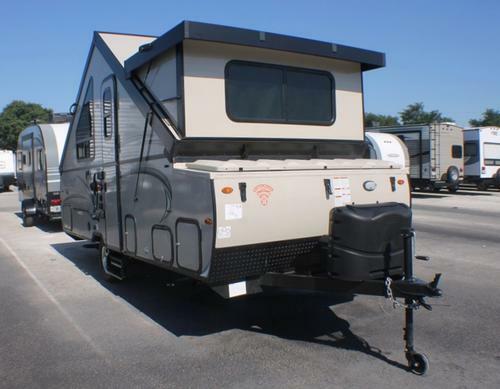 It's easy to find your next pop-up camper from Camping World. 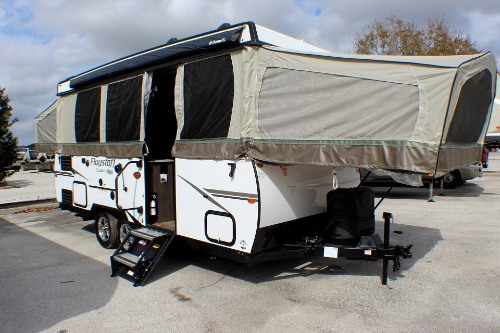 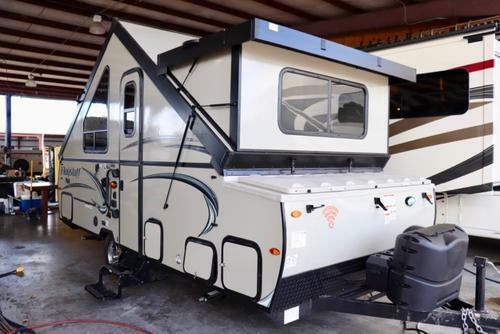 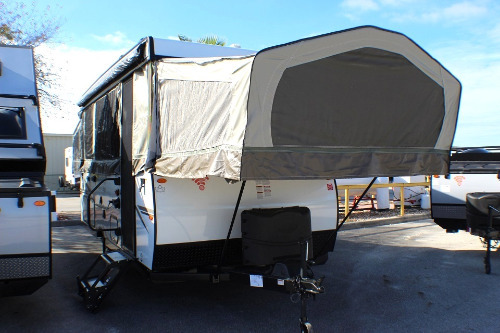 Choose from popular brands such as Flagstaff, Rockwood and Jay Series from America's best pop-up camper manufacturers: Forest River, Jayco, and more.